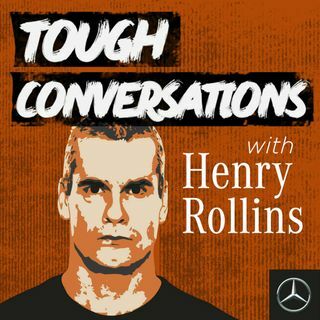 On his road trip around Australia, Henry Rollins' finds when asking people about what tough means to them the conversation always turns to the environment. It's no different when he meets bush poet Murray Hartin. While huddled around the campfire with Murray and his mates, Henry hears how the landscape has shaped their definition of tough, and what it is about Murray's poems that makes the toughest of men cry. If this episode brought up any stuff for you, get in touch with ... See More Beyond Blue at beyondblue.org.au or in Australia on 1300 22 4636. If you're in an emergency or at immediate risk of harm to yourself or others, please contact emergency services on triple zero.